Peonies will be popping soon, some of the early ones are already beautiful! 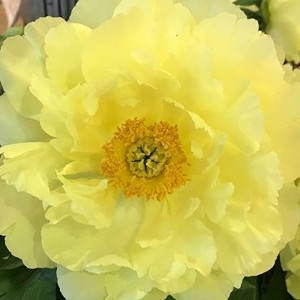 Make sure to check out our Itoh variety of peonies from Monrovia Plants! The yellow ones are spectacular!